Akoya Collection Premium Tweezers – Ultimate Control Gold Plated. Purchase this product now and earn 25 Pearls! 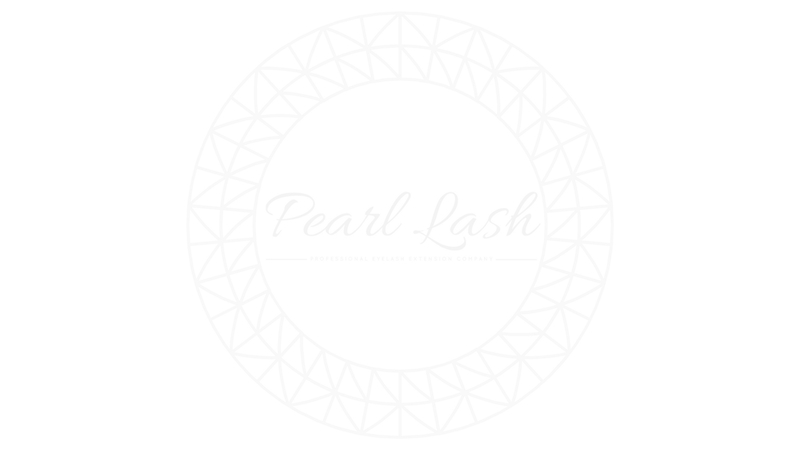 Trusted Pearl Lash Premium Tweezers Are A Perfect Tool For Every Lash Artist.